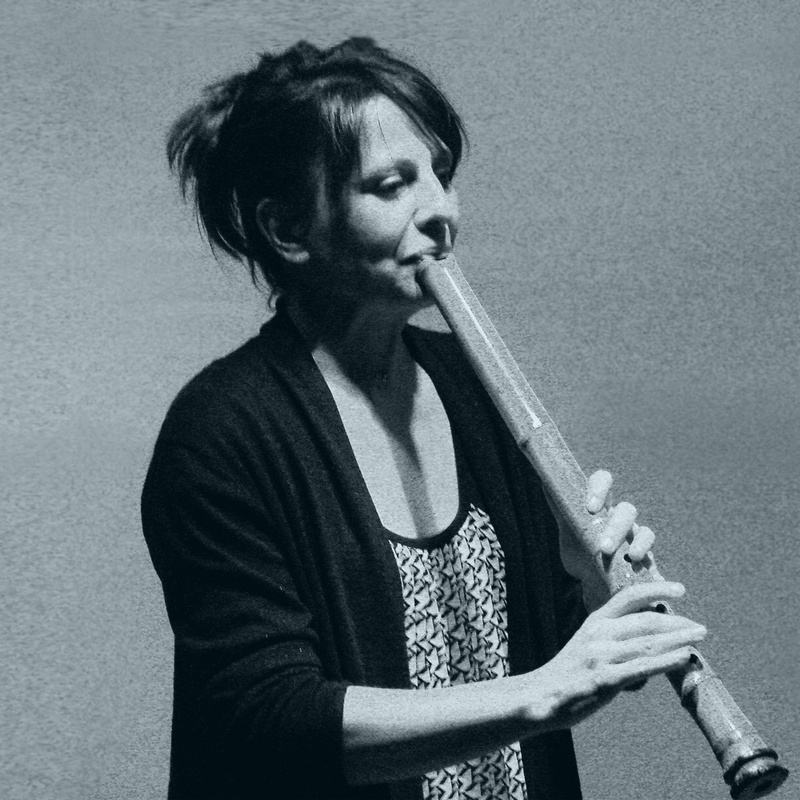 Emmanuelle ROUAUD is a French musician specialising in silver flute, baroque flute and shakuhachi. ROUAUD holds, among others, the certificates Prix de la Ville de Paris and Prix du CRR de Paris et CRR Cergy- Pontoise en musique ancienne, and teaches flute at CRR Versailles Grand Parc, France. Her projects and collaborations include performing with the Orchestra d’Auvergne, various baroque orchestras, chamber ensembles, and with organist Henri Paget. Working with the French composer Henri Algadafe resulted in a composition for shakuhachi and electric guitar, and a new piece for koto and shakuhachi to be premiered at WSF2018. ROUAUD is currently studying the shakuhachi honkyoku repertoire of the Kokusai Shakuhachi Kenshūkan (KSK) with FURUYA Teruo.